Reuters has published its detailed investigation into the alleged killing of ten Rohingya men that it claims resulted in the arrest of two of its journalists who worked on the article. The 4,500-word story “Massacre in Myanmar” includes eyewitness accounts and graphic photographs to report how paramilitary soldiers and Buddhist villagers “killed” and then “buried” the men in a single grave. 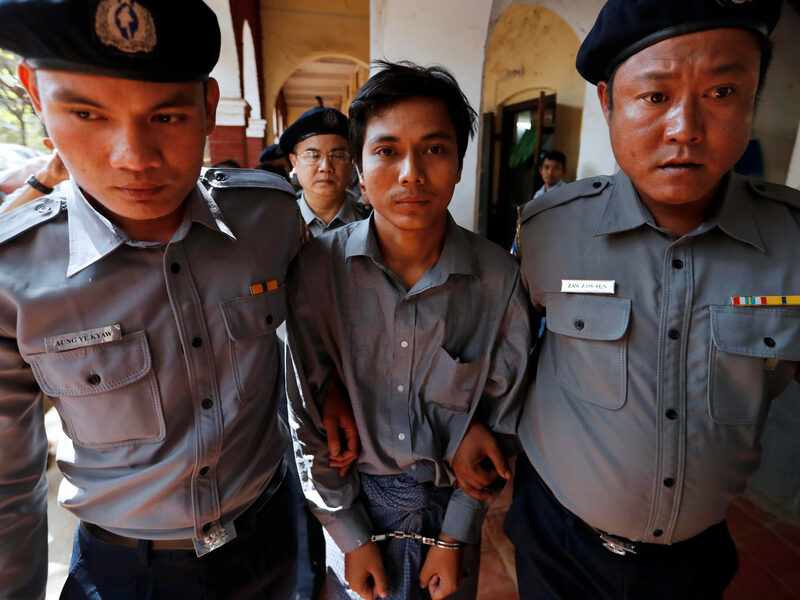 Two of the journalists working on the report, Wa Lone, 31, and Kyaw Soe Oo (pictured top), 27, were arrested in December on charges of violating Myanmar’s official secrets act. 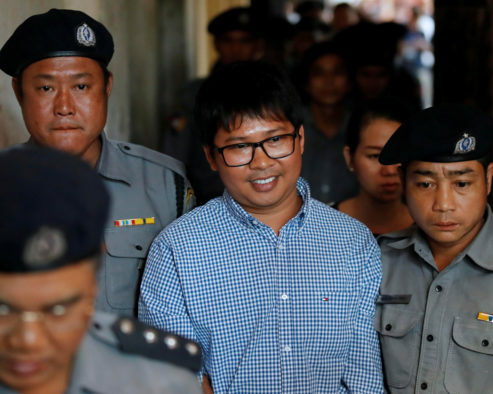 Than Zaw Aung, the defence lawyer for the reporters, maintains that the official documents at the centre of the case were publicly available and had already been published in newspaper reports – a fact he claims has been acknowledged by the police. Last week, Judge Ye Lwin said their alleged defence was “non-bailable” and gave no further elaboration on the decision. 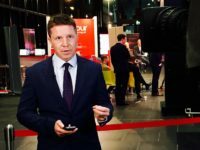 The journalists could face a maximum of 14 years in prison under official secrets act legislation. Governments and human rights groups, including the UN, have expressed support for the journalists, whom Reuters claims are innocent. A spokesperson for Reuters said at the time: “Wa Lone and Kyaw Soe Oo are journalists who perform a crucial role in shedding light on issues of global interest.